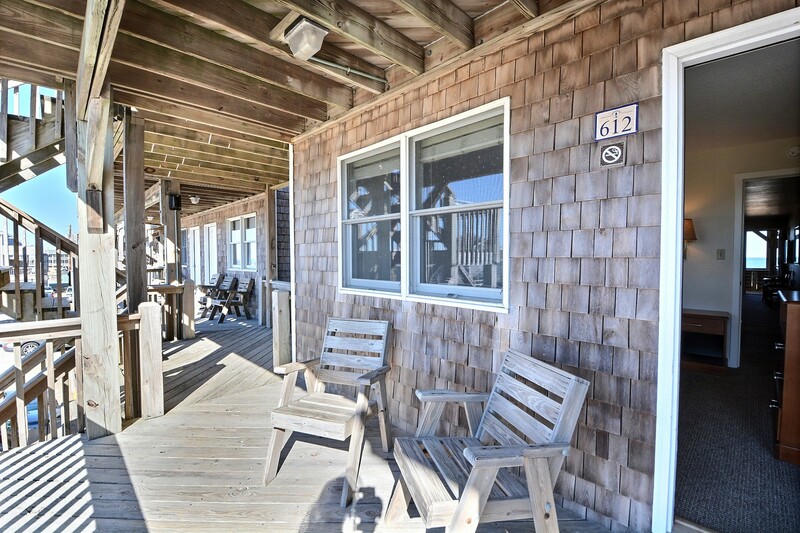 These spacious suites offer 2 semi-private decks overlooking both the Pamlico Sound and the Atlantic Ocean, a full kitchen and all of the comforts of home. 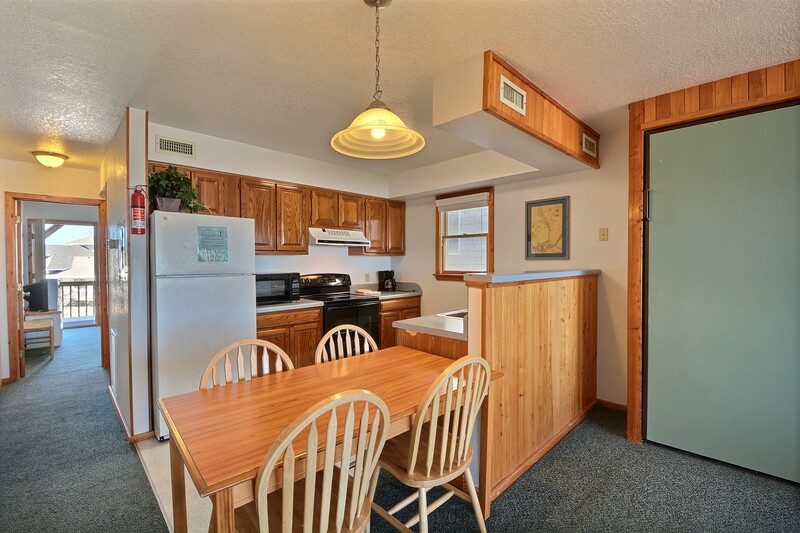 These suites feature a queen bedroom, queen pull-down wall bed in the living area, and one bath. Enjoy watching the sunrise in the morning and the sunset in the evening and endless skies in between. 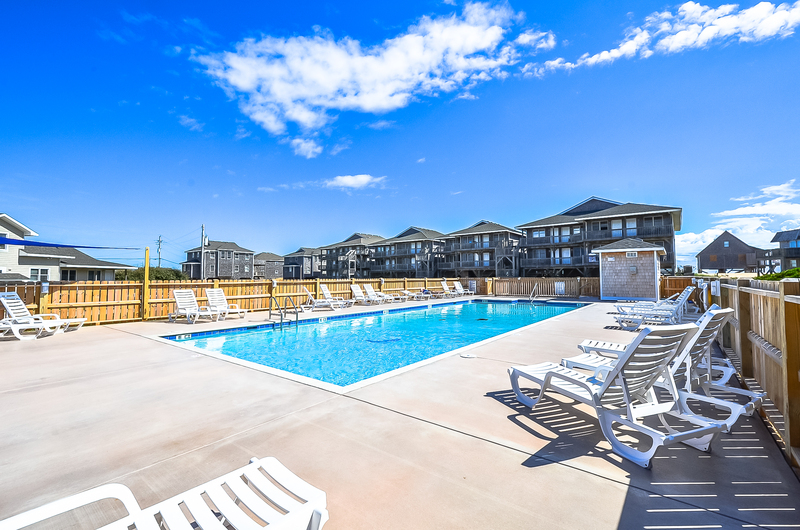 With convenient parking, easy beach access and close proximity to the pool and hot tub, these suites are perfect for small families and offer spacious living areas on the oceanside. 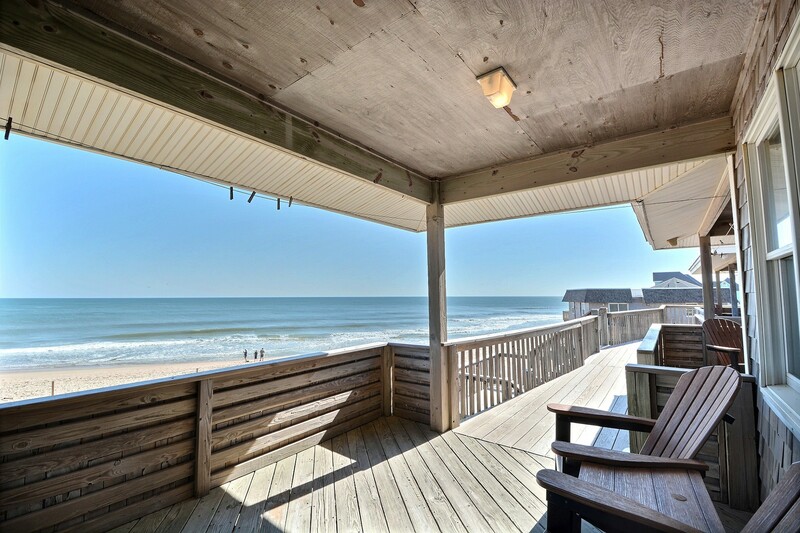 2nd Level: These units offer great ocean views. 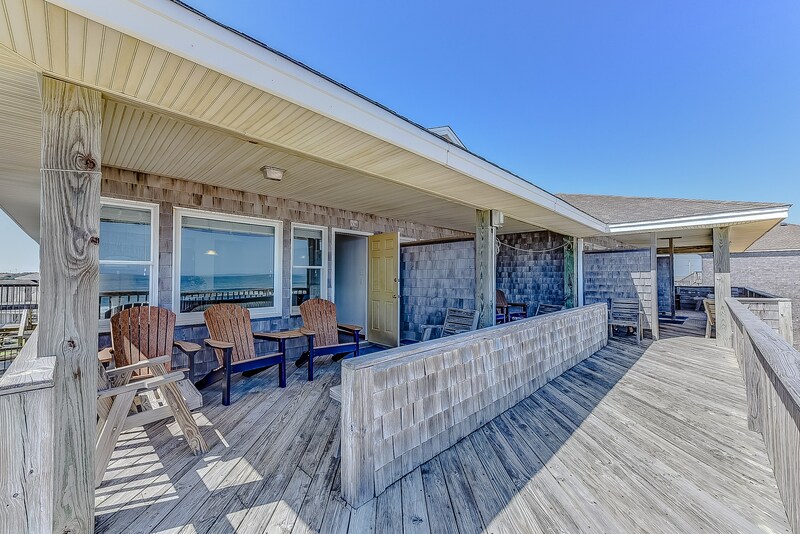 Top Level: These units offer some of the most spectacular, unobstructed views of the ocean!